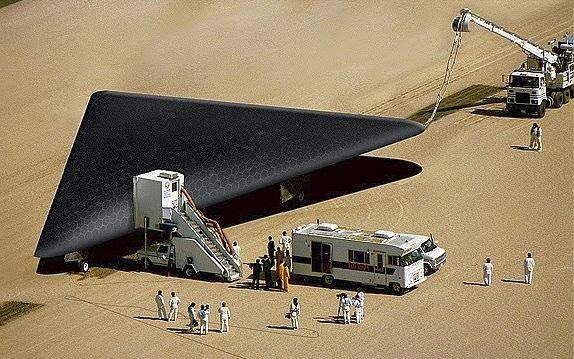 At least 3 billion dollars, plus TR-3B that flew through 1994. “Aurora” is the most secretive existing aerospace program. 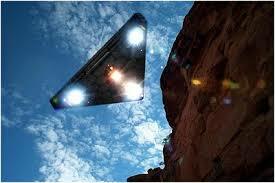 TR-3B is the most exotic vehicle created within the Aurora Program. It is funded and operationally commissioned by the National Recognition Office, the NSA (National Security Agency) and the CIA. 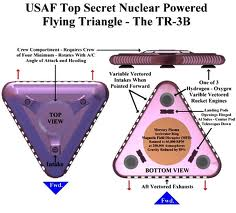 TR-3B’s external coverage is reactive to radar electric stimulation, it can change its reflectivity, radar absorption and color. This polymer, when used in combination with the electronic measures of TR-3B and ECCM, can make the appearance of the vehicle look like a small ship or a flyer, or fake radar, in a false variety of aircraft , not an aircraft, and more aircraft in different locations. A circular ring, filled with acceleration plasma called Disruptor (Magnetic Field Switch), surrounds the crew’s rotating compartment and is far from any imaginable technology. Sandia and Livermore Laboratories have developed reverse engineering designed by MFD.